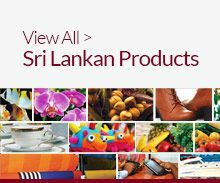 Sri Lankan rubber & rubber products manufacturers & suppliers produce a wide range of value added rubber & rubber based products by processing raw rubber. These range from extrusion products such as rubber bands, beadings, latex products such as medical, industrial and household gloves, industrial products such as hoses, auto parts, industrial components, tyres, tubes, automotive and aviation tyres and general rubber products such as floor mats, carpets, sports goods, footwear, hot water bottles and related components. 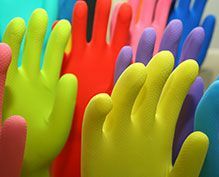 Latex products include rubber gloves, hygienic or pharmaceutical articles, latex thread and articles of apparel & clothing products. Solid rubber products mainly consist of two categories, namely tyre and non-tyre. Tyre sector includes pneumatic tyres, solid tyres and tread materials. In the dry rubber sector, tyre category dominates the non-tyre sector .